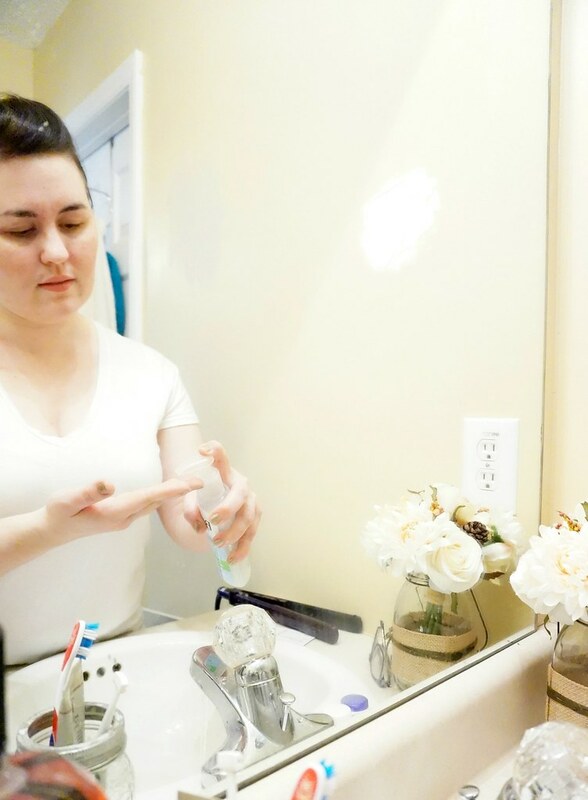 Today, I want to share a new, fun highlight of my skincare routine. I’ve said this quite a few times before, but my combination skin looks so much better when I exfoliate it daily. I’ve been through many types of exfoliators. Some have been harsh, some have been gentle, and some have been topical. I recently tried a more natural exfoliator. 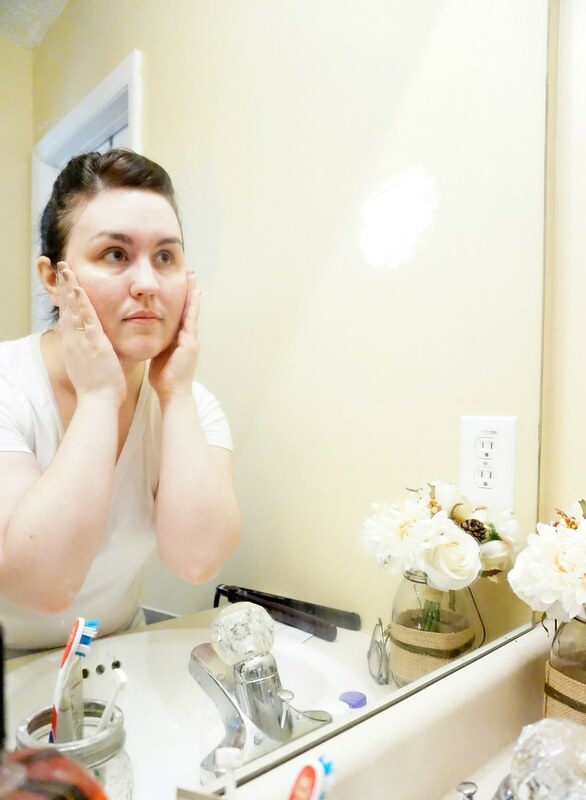 I’ve been using Bioré’s Baking Cleansing Scrub and Baking Soda Pore Cleanser. 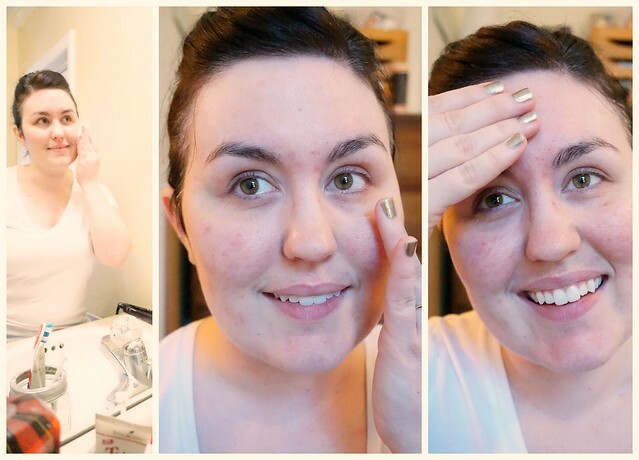 So, without further adieu, here is my new skincare routine! 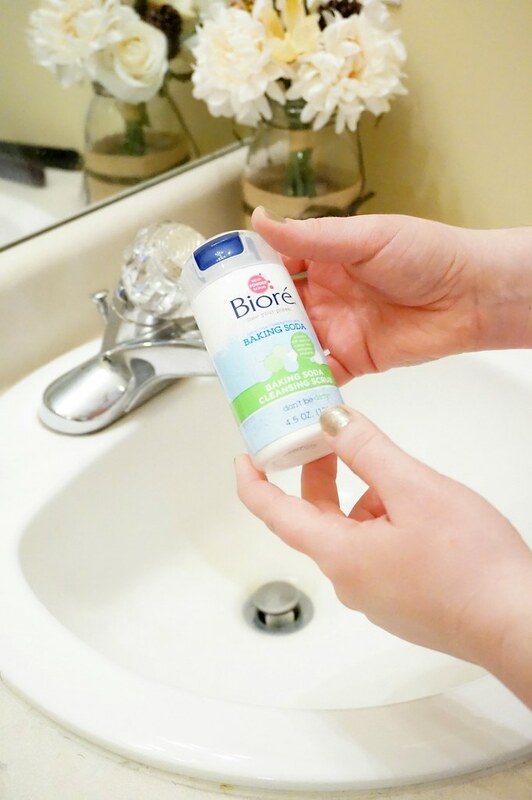 I start my morning with Bioré Baking Soda Pore Cleanser. It smells amazing and I get a little exfoliation right off the bat. The thing that I love the most is that it exfoliates very gently. 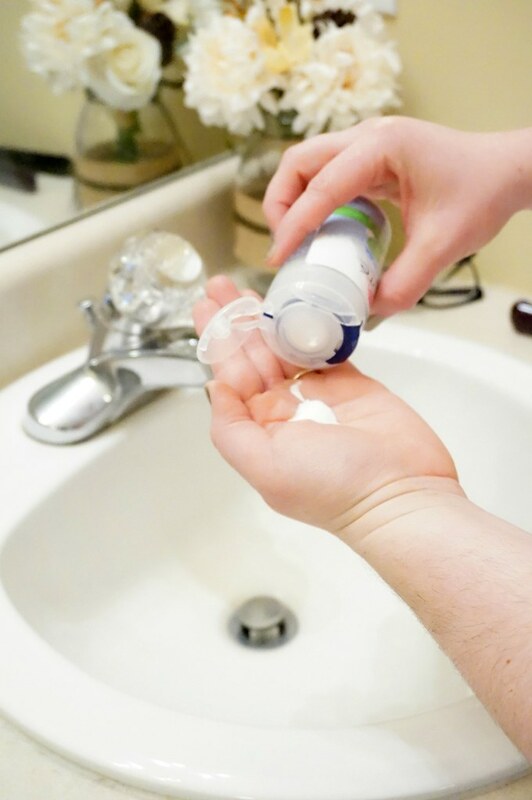 My skin feels smooth and fresh, and I love starting the day like that. First, I wet my face. 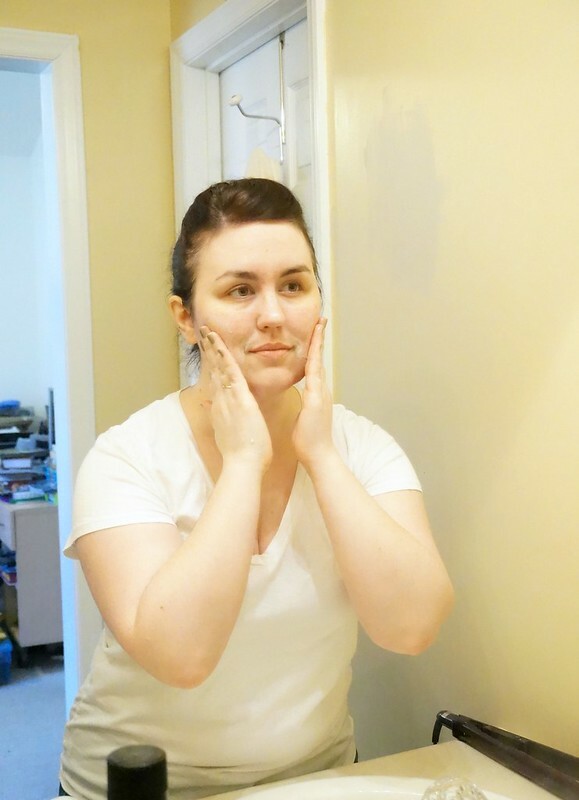 Then, I take one pump of the baking soda pore cleanser and massage it all over my face in circular motions. After my toner, eye cream, and day time moisturizer, I’m ready to apply my makeup. At the end of the day, I’m ready to take off my makeup. I wipe all my makeup off and get ready to wash/exfoliate my skin. 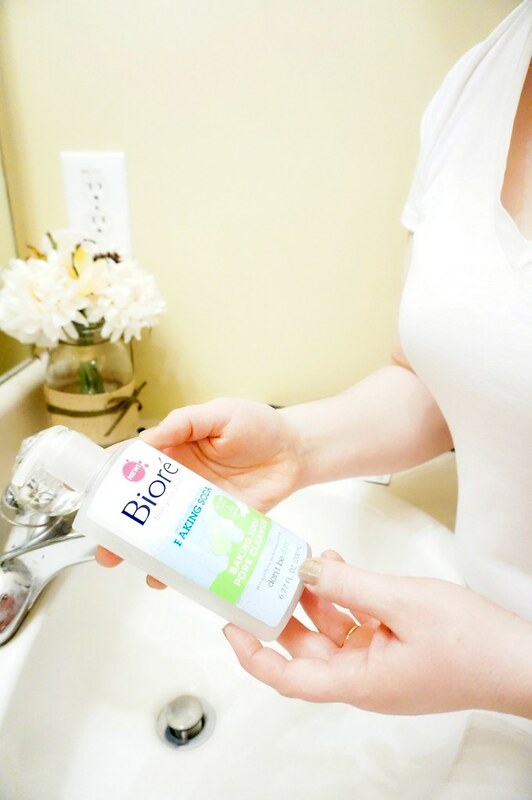 The Bioré Baking Soda Cleansing Scrub is perfect for the evening. 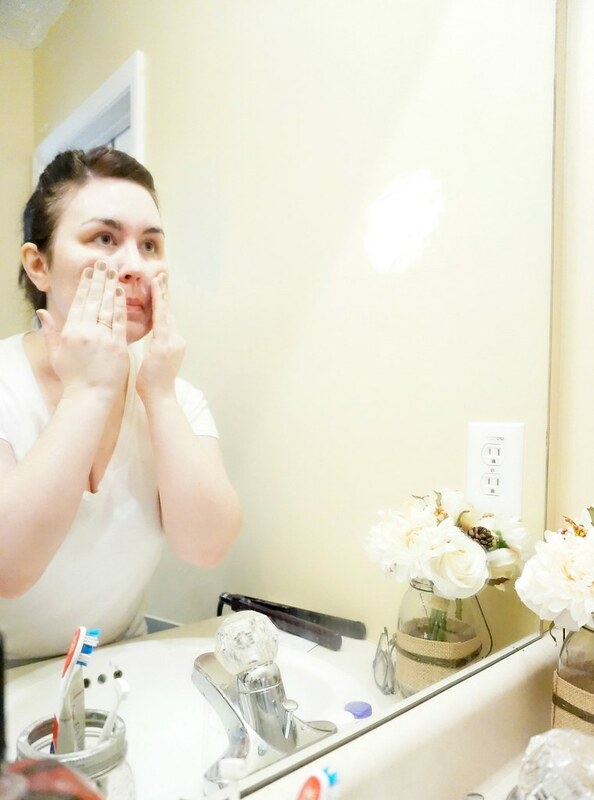 I have always enjoyed doing my exfoliation routine in the evening, right before I apply my night time skin care. This product is a lot of fun to use. You first get your face wet, then pour a little bit of the powder in your hand. It’s pretty cool, because it fizzes. It’s so refreshing! 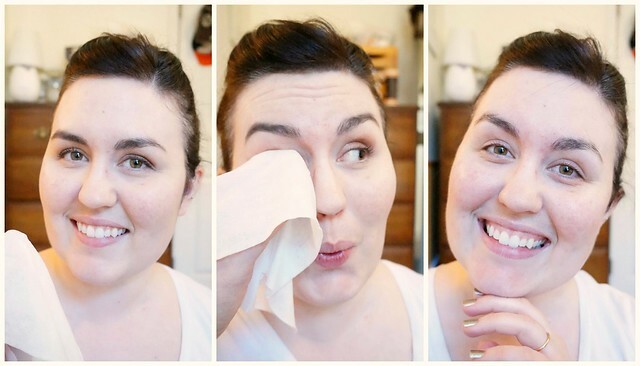 Just like the baking soda pore cleanser, you massage it all over your face in circular motions. It cleanses and exfoliates gently. It’s also completely customizable. You can add as much or as little as you want, depending on how much exfoliation you need. After I’ve cleansed and exfoliated myself, I apply my eye cream, night serum, and night moisturizer. And then I’m off to bed! I follow my skincare routine religiously. 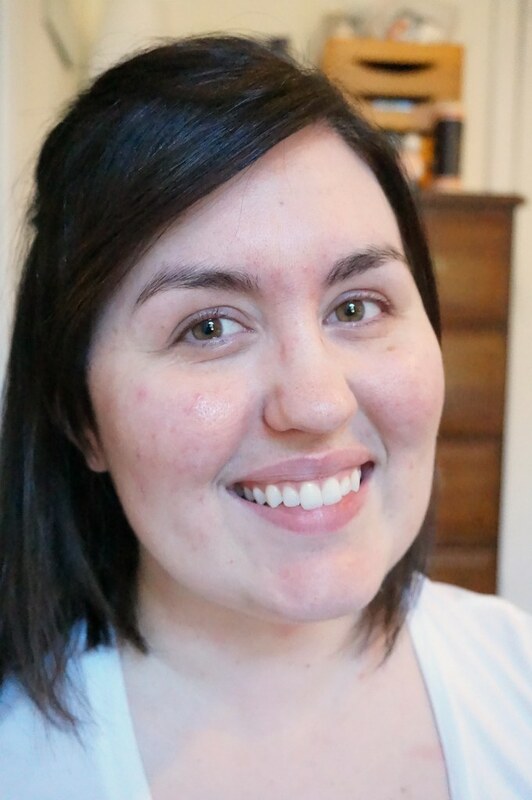 Having a consistent skincare routine helps my combination skin look healthier, smoother, and more clarified. 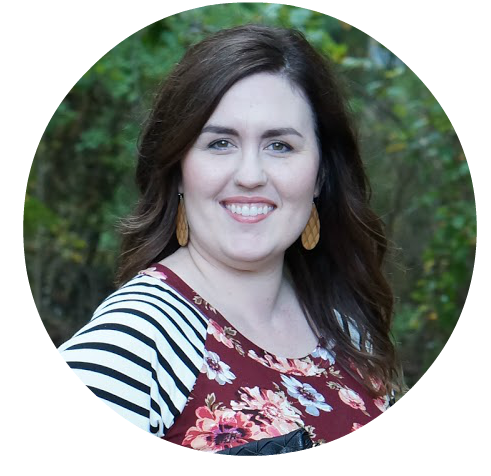 I hope this has helped you find a new product to add to your skincare routine. Which Bioré Baking Soda product is right for you? 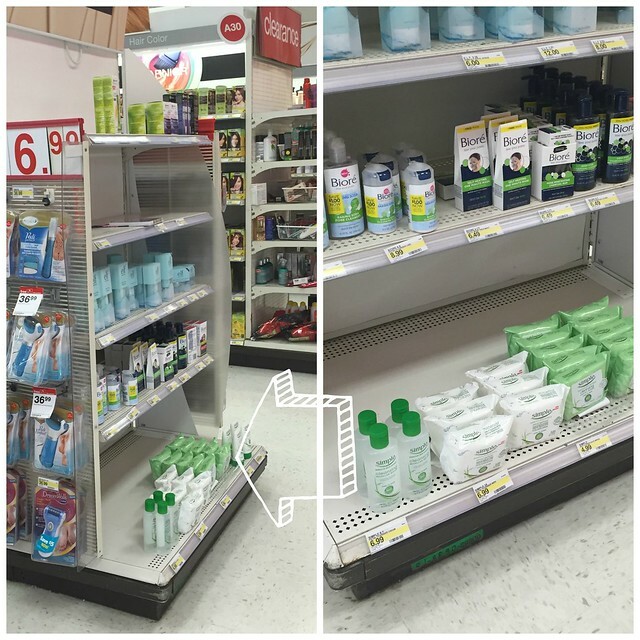 Will you be trying Cleansing Scrub or the Pore Cleanser? I buy mine at Target, and here’s a photo for reference when you’re in the store. 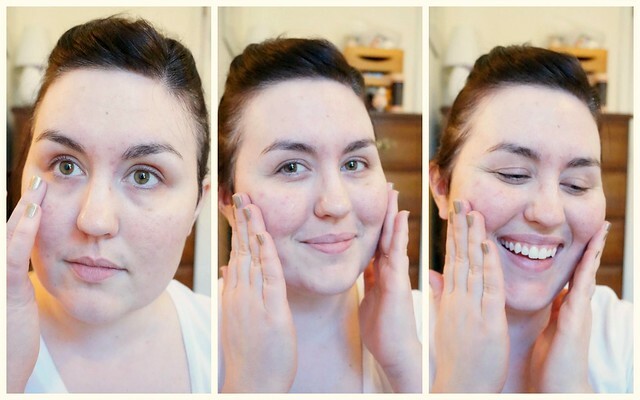 If you have oily skin, you might want to check out Bioré’s charcoal line!